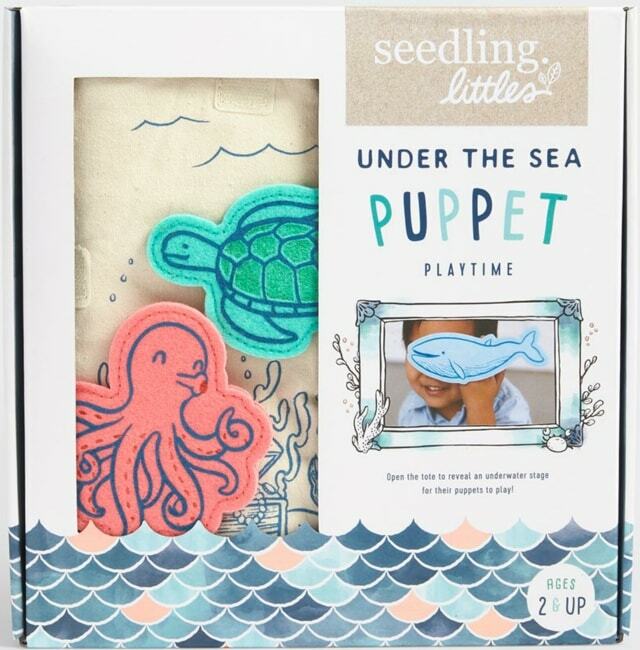 The Seedling Littles Under the Sea Puppet Playtime Kit sets the stage for children to create their own sea stories starring felt finger puppets. 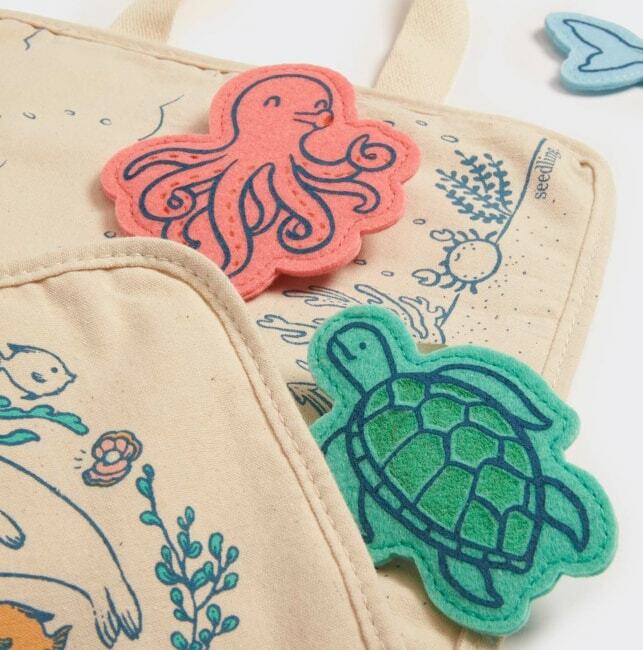 Felt sea animal puppets are made just for little fingers. 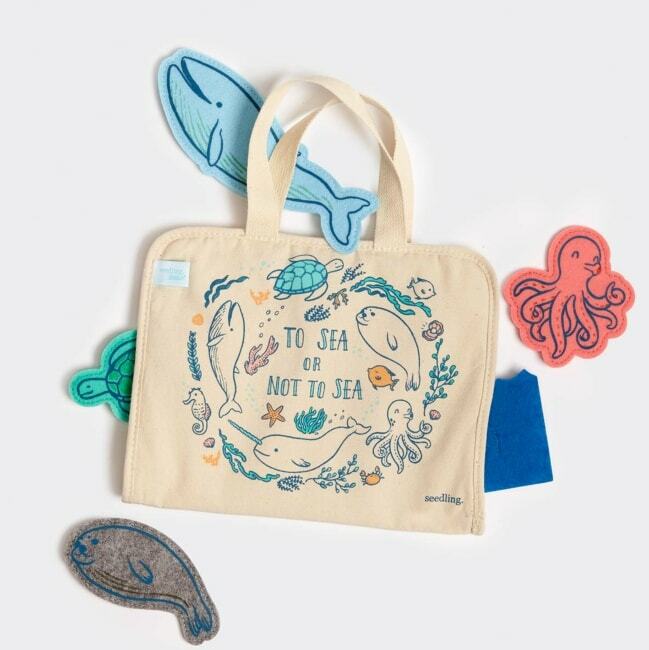 The Printed cotton tote folds open to reveal an ocean floor illustration where you can imagine and act out exciting under-the-sea stories. 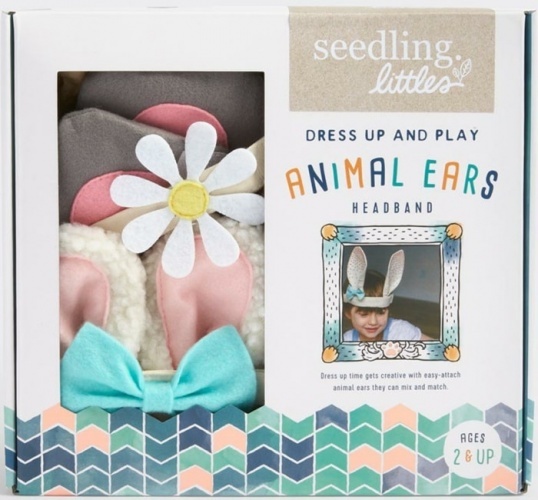 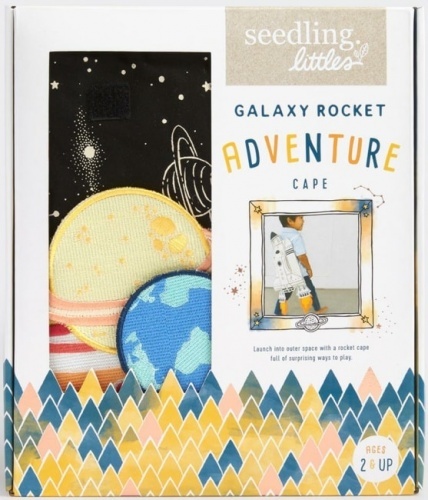 This adorable kit sparks hours of imaginative play and is perfect for age 2 plus. 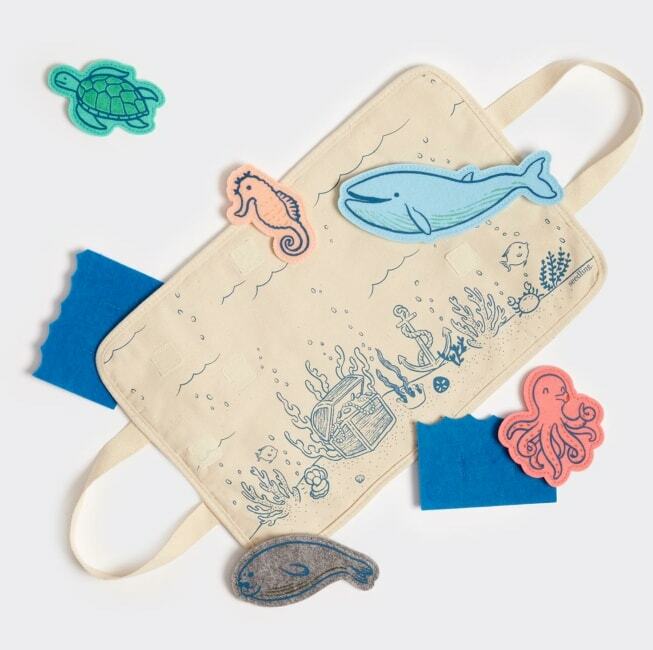 When you have finished simply fold together and you are ready to take out with you.